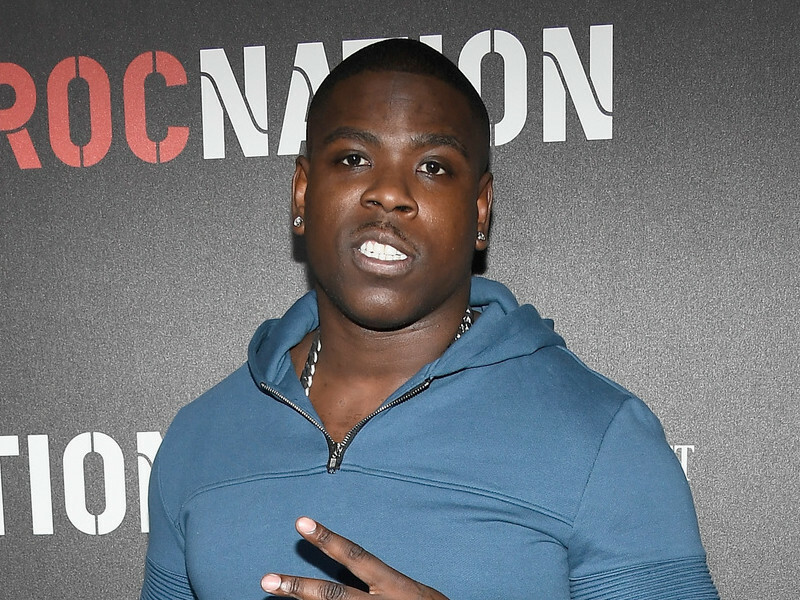 New York, NY – A warrant for Casanova’s arrest has been issued by the NYPD, according to TMZ. The Roc Nation rapper is accused of assaulting a woman at Good Stuff Diner in New York City. The victim, Niya Rucker, spoke to PIX11 News about the incident, which allegedly happened around 4:40 a.m. on Monday (August 6). Rucker claims Casanova and his crew attacked her because they thought she was livestreaming a video of them on Instagram. She says she was merely trying to show off her food to her followers. Things became violent when they attempted to stop her and take her phone. According to Rucker, one man put her in a chokehold before dragging her out of a booth and across the diner. Casanova took her phone and deleted the video. Rucker suffered a broken jaw and lost a tooth in the altercation. She had to get multiple stitches for a cut on her face. Rucker showed the New York-based news station messages from Casanova’s crew, who reportedly asked her not to speak publically about what happened. Watch PIX11’s story on the alleged altercation below.